you just need to decide - we'll show you how. 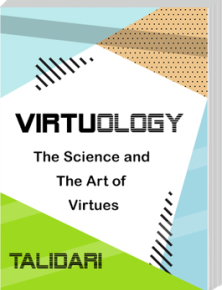 Find out what is virtuology and why should you care. Find out what is virtuism and why should you care. Information about the Virtuology Institute. Find out who we are and what we represent.